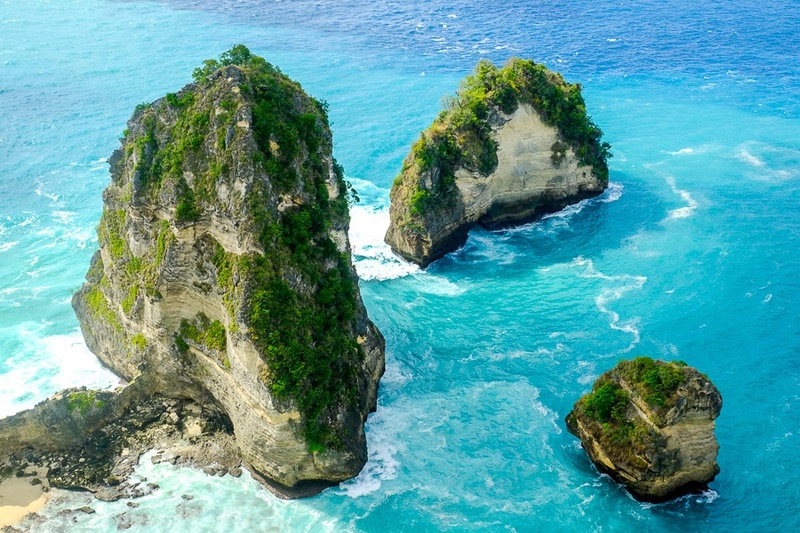 The readers of TripAdvisor recently named Bali, Indonesia as the greatest destination on Earth. That may be a bit of a stretch (! ), but Bali really does fill a niche that few other places in Southeast Asia can compete with. The food is amazing, the people are friendly, and there’s lots to see and do. Bali is a place you either love or hate. When I first visited, I wasn’t sure what to think of it. Then I decided I liked it, then I loved it. Today, it’s even where I base myself. 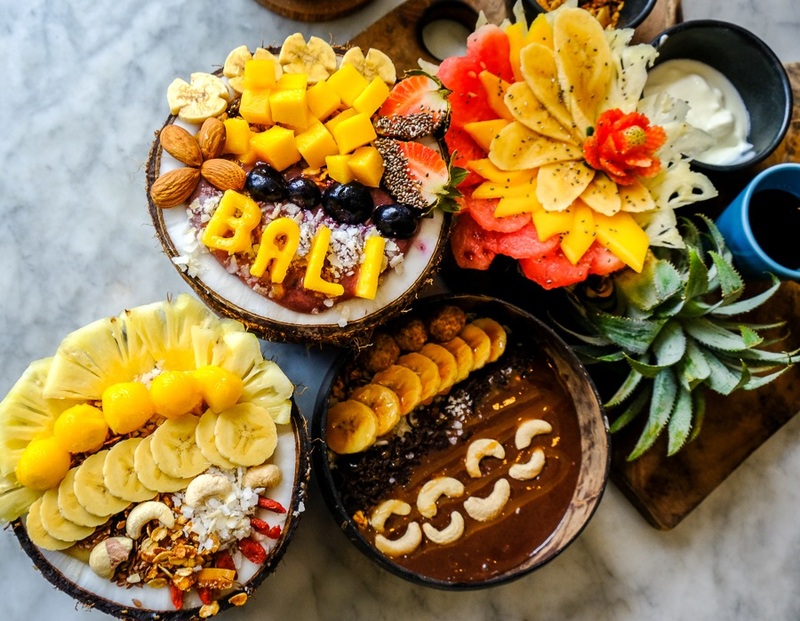 Hopefully these pictures of Bali inspire your own travels! Views to die for, and the meal at this restaurant was only $2! Fruit juices are sold at every restaurant in Bali. Pineapple, watermelon, etc. Bali can’t compete with the Philippines for beaches, but the south part of the island still has some nice ones. Sunrises and pagodas just go together. This picture was taken at Sanur Beach. Some of the architecture in Bali looks a bit Japanese. This is Ulun Danau Beratan, an old temple on a lake. In Kuta, you can release baby sea turtles with the Bali Sea Turtle Society, a volunteer conservation project. It’s free! 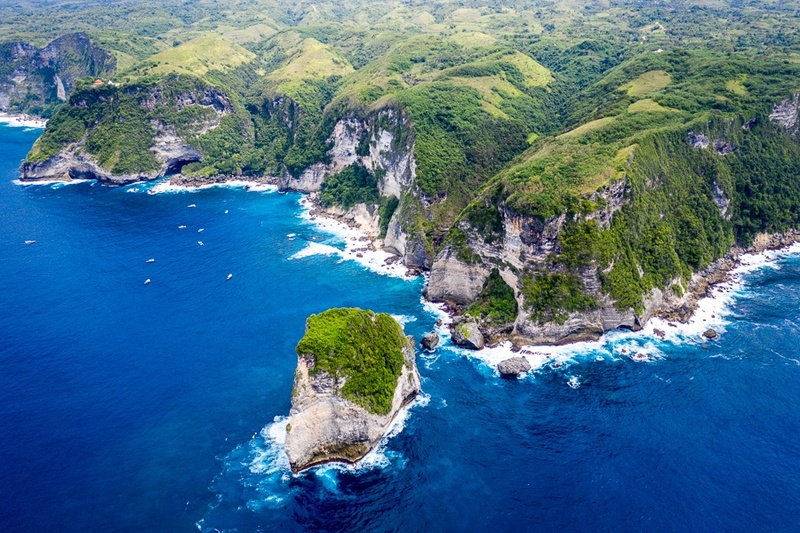 Nusa Penida can be visited on a day trip from Bali, and the views there are incredible. Uluwatu is a temple on a cliff in southern Bali. Sekumpul is a twin waterfall and it’s also the biggest waterfall in Bali. You feel tiny next to Sekumpul waterfall. Most of the souvenirs in Bali are neat handmade items like this. A drone shot of the epic coastline at Nusa Penida. Crystal Bay is a great place to relax and watch the sunset with your toes in the sand. The fruit smoothie bowls are amazing! Banyumala is a hidden waterfall in north Bali. No crowds here. This Balinese guy paints eggs and sells them to tourists at Sanur Beach for a living. At Sanur Beach you can buy these hand painted eggs for $3 each. The detail is incredible! 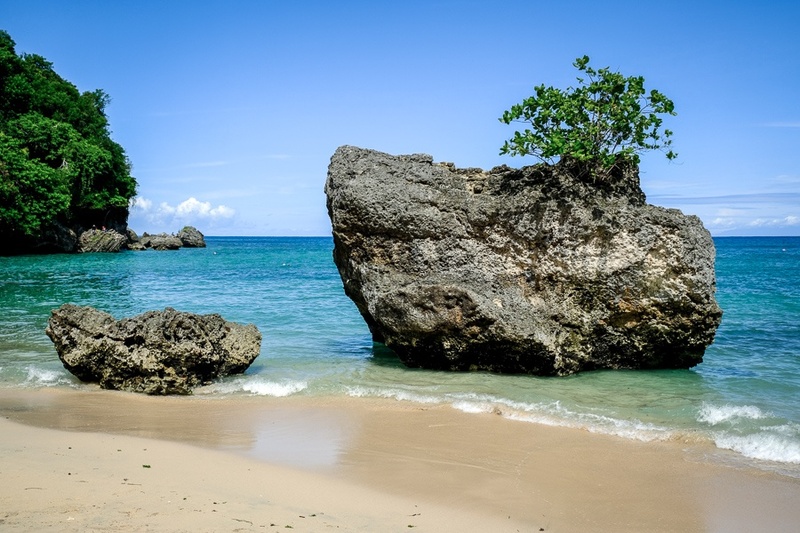 Padang Padang is a hidden beach on the south end of the island. The Bali Zoo has a lot of great wildlife, including some species that are local to Indonesia. The Balinese wood carvings are some of my favorites in Southeast Asia. The countryside has some amazing rice terraces and volcanoes. 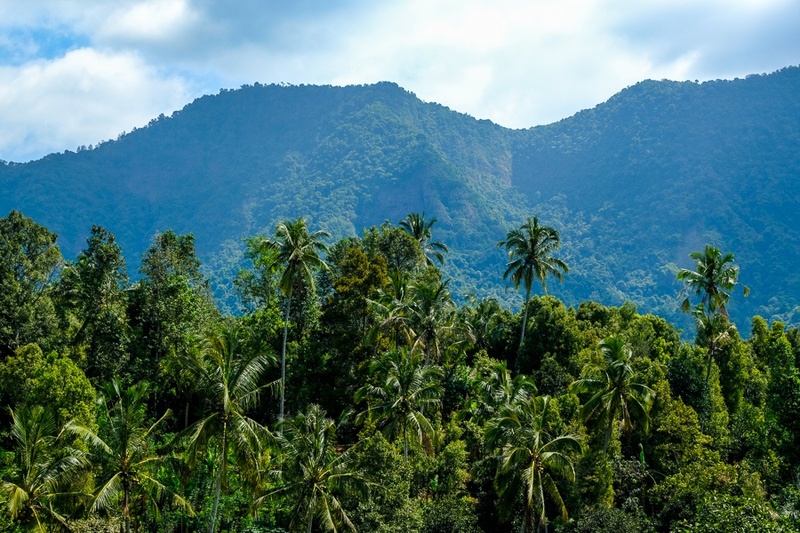 In north Bali, you can see jungles and mountains that look like something out of a movie. This is what the green rice fields look like from above. The souvenir paintings show some of the rural landscapes you might find in Bali. Bali is a popular surfing destination. Seen here: Kuta Beach. At the Bali Zoo, you can get your picture snapped with tropical birds like this guy. Where else in the world can you get a pool view like this for 25 bucks?! This is the epic infinity pool at the Oneeighty restaurant in south Bali. Opinion: Nusa Penida has some of the coolest hidden beaches in the world. You can expect to see flowers like this while hiking through rural areas in Bali. Bali beaches are good for catching some incredible sunrises.